If you want to keep your 13-inch aluminium MacBook safe from damage, but don't want to spoil its aesthetics, you could do worse than an IceShell. 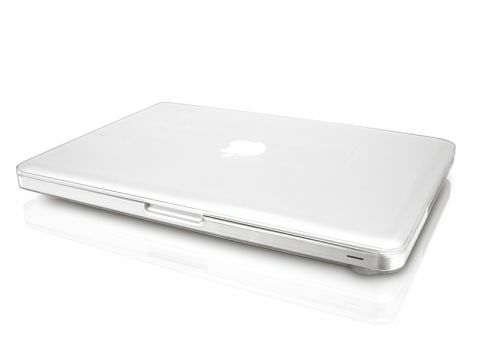 This two-piece clear plastic case is designed to take the knocks and scratches, so your Mac stays in pristine condition. There are openings that enable you to use the sensors, in/out ports and optical drive, plus there's ventilation space to stop your MacBook getting too hot. It's easy to fit and doesn't bulk up your notebook too much.